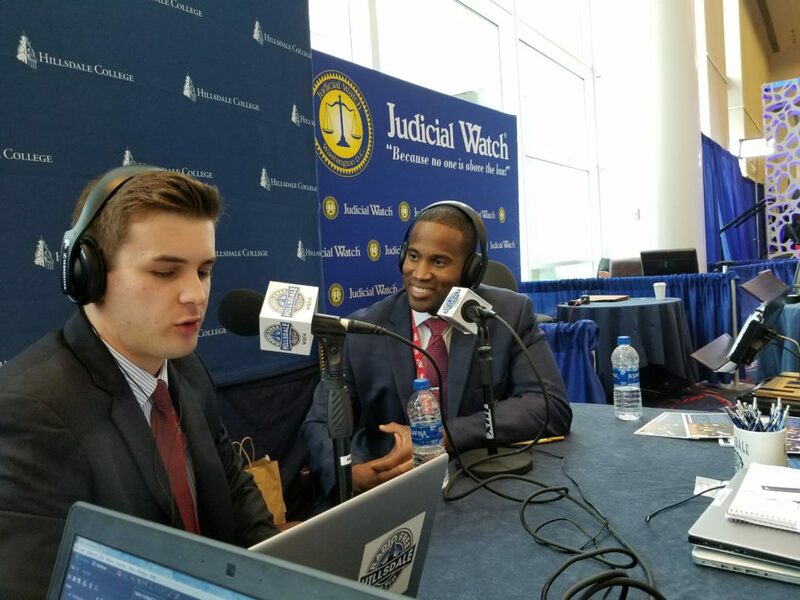 Senior Ben Dietderich’s interview with former Michigan sen­a­torial can­didate John James at CPAC 2018 won a first place award from the Michigan Asso­cation of Broad­casters. Scot Bertram | Courtesy. 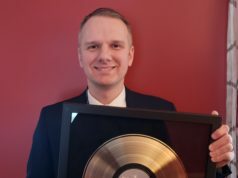 The Michigan Asso­ci­ation of Broad­casters recently awarded Hillsdale College’s radio station, Radio Free Hillsdale, seven total awards for its work in the past year, including three first-place awards. These awards are open to college sta­tions across the state, including Michigan State Uni­versity and Grand Valley State Uni­versity. Despite sub­mitting nom­i­na­tions to only five of the eight radio cat­e­gories for MAB, Hillsdale College, with its seven recog­ni­tions, received more awards than any other college in Michigan. Scot Bertram, general manager of Radio Free Hillsdale, is ecstatic about the station’s success. The rest of the awards include two second- place honors and two hon­orable men­tions, or third- place honors. 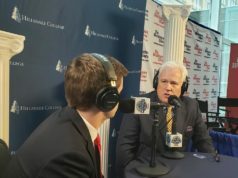 Those who received the second- place awards were Diet­derich in the “Current Events Program” cat­egory for The Hillsdale Interview: John James, and Suchyta in the “Daily Newscast/News Feature” cat­egory for Econ 101. 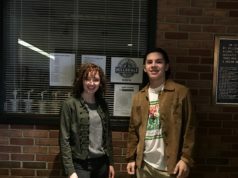 The third place awards were given to senior Ryan Kelly Murphy for her newscast and senior Cole McNeely and junior Martin Petersen for their sports­casting work. Suchyta com­mented on her own love for radio, as well as on WRFH’s recent tri­umphs. Senior Shadrach Strehle, the station program director, said he feels extremely grateful that stu­dents who make up Radio Free Hillsdale are receiving recog­nition for all of their hard work.